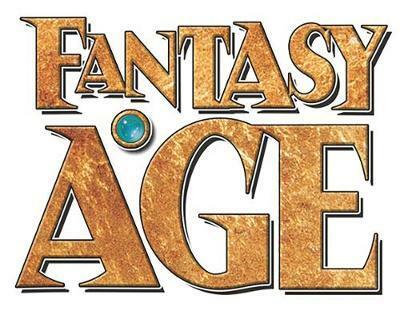 The Fantasy AGE Campaign Builder's Guide is an indispensable resource for aspiring and experienced Game Masters alike. It provides advice and examples on such topics as designing entertaining and effective encounters, crafting interesting locations, customizing adversaries, and much more. It also includes tables to help generate campaign elements when a bit of spontaneity and randomness is desired. Each chapter in the Campaign Builder's Guide is devoted to a different topic, each approached with a mix of advice, mechanical assistance, and ultimately ready to use examples. Whether you're designing your own pantheon of fantasy deities for a campaign or seeking to alter setting, characters, and rules to emulate a particular sub-genre of fantasy, the Campaign Builder's Guide has the advice and tools you need.